Modesty is also a Toyota trademark, and executives have repeatedly played down the prospects of beating GM as the world’s top producer of cars and light trucks. "We’re still developing in many regions of the world. 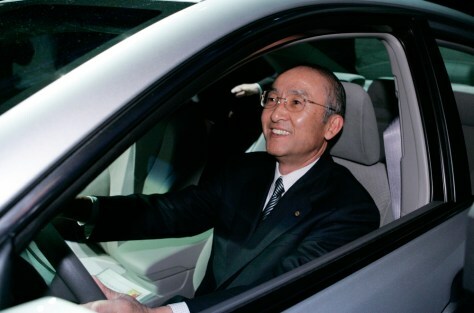 I don’t regard that as a success yet," says Toyota President Katsuaki Watanabe.